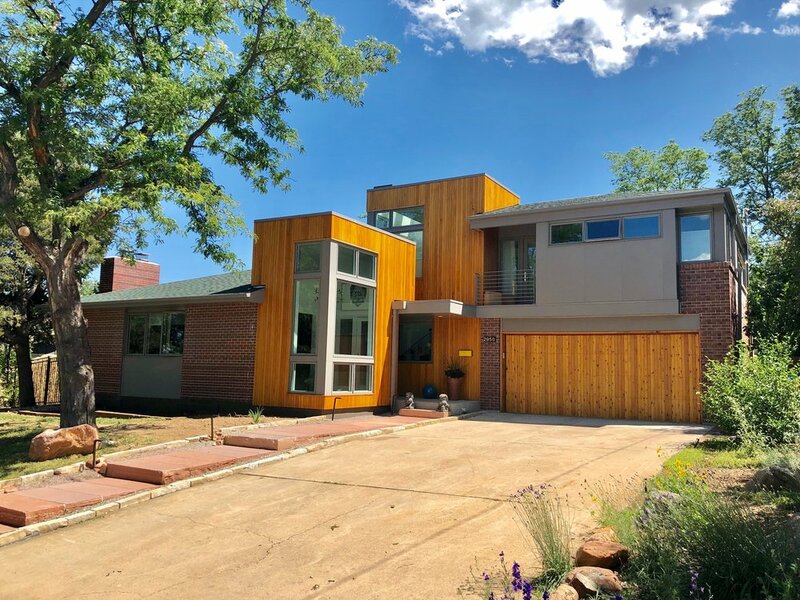 This project added a second story and completely renovated the main level of a south Boulder ranch house. The existing plan had an awkwardly located kitchen that faced the street and interfered with the house's entry. 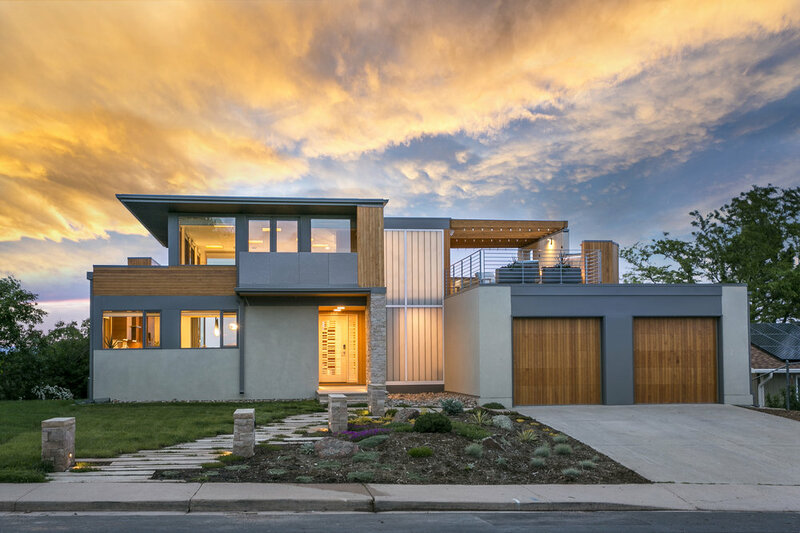 Extraordinarily challenged by the City of Boulder's Solar Shadow ordinance, the second story had to be added to the center and slightly in front of the main level of the house. By extending the stair up to the second story, we created a vertical element that grounded the addition and linked the main level. 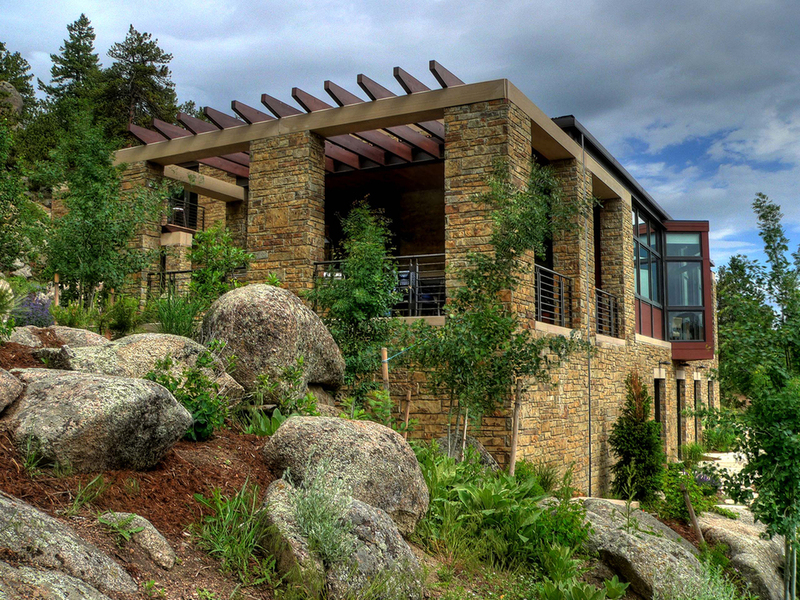 A series of flat roofs created upper decks and terraces that capture the panoramic western views. 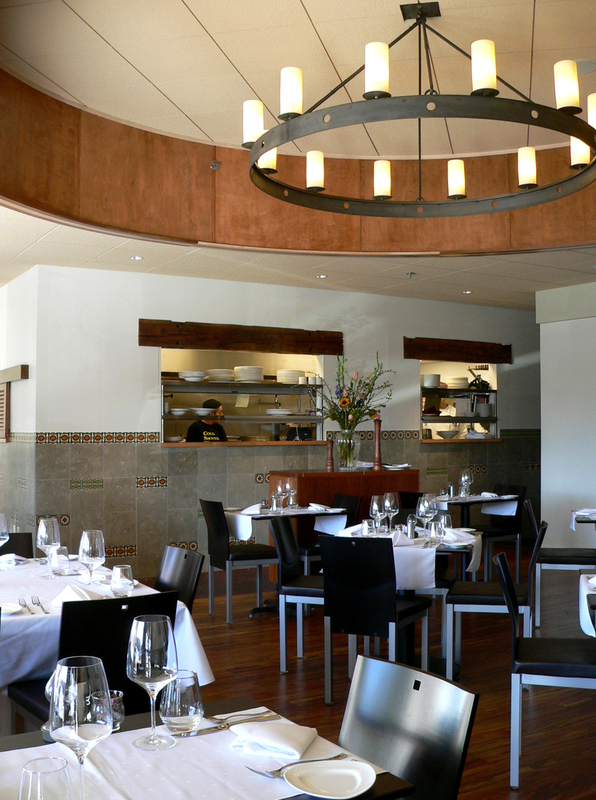 Interested in adding even more value to your construction project? 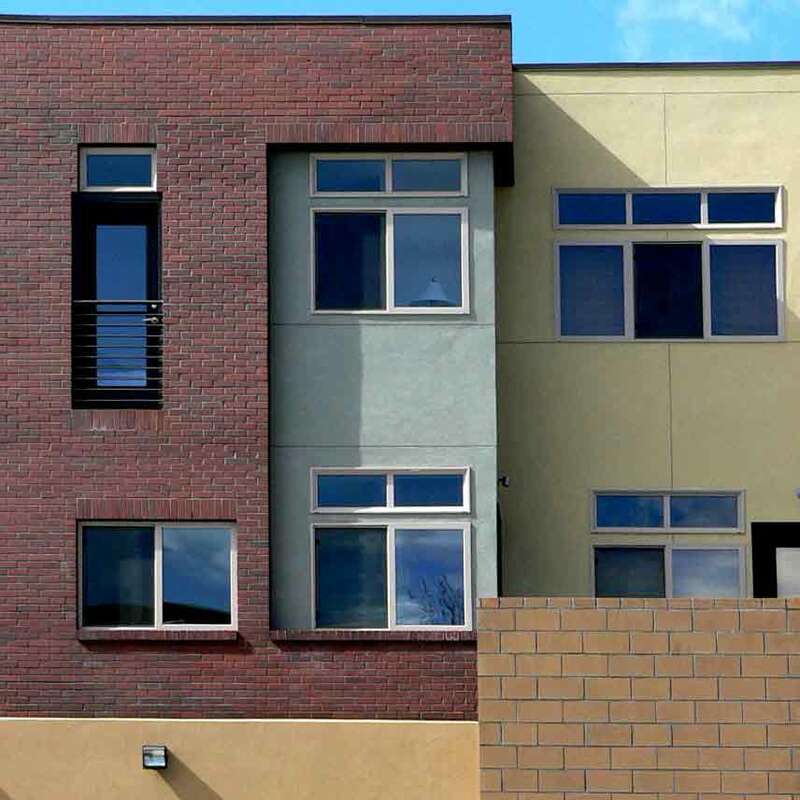 Visit our partner company ACI Design:Build and learn more about the benefits of consolidating your design and construction management services.